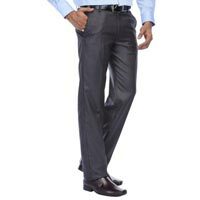 We are counted amongst the prominentÂ Mens Trousers Manufacturers, Suppliers and Exporters based in Delhi, India. 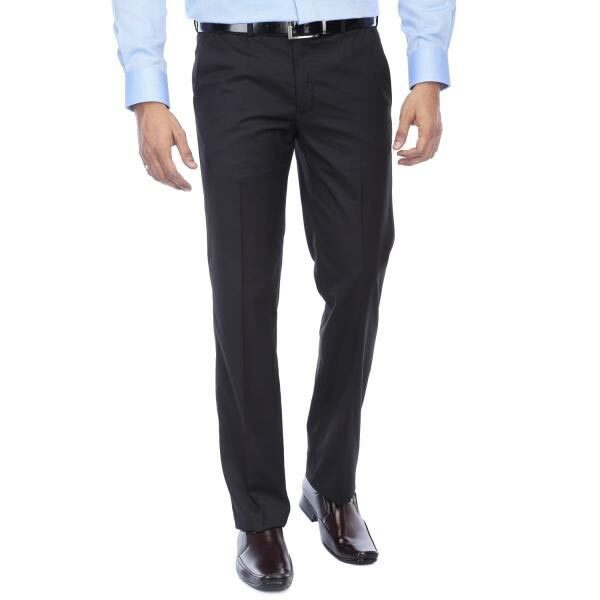 Our Mens Trousers are suitable for formal wear. 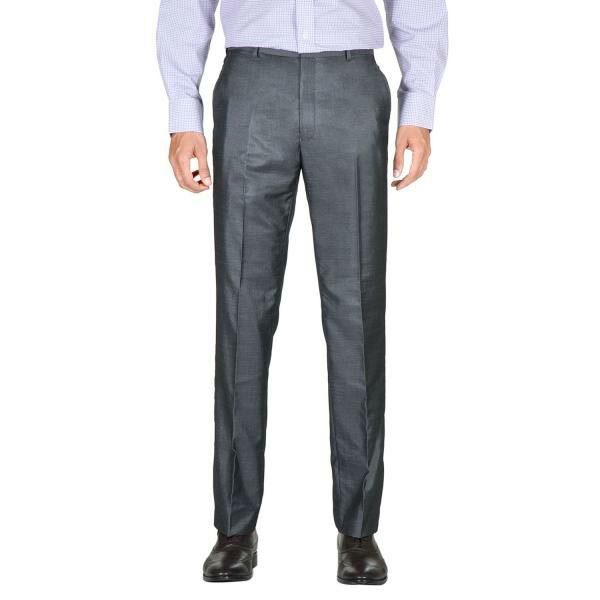 Made from skin-friendly fabric, our Mens Trousers are highly comfortable to wear. 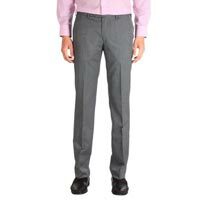 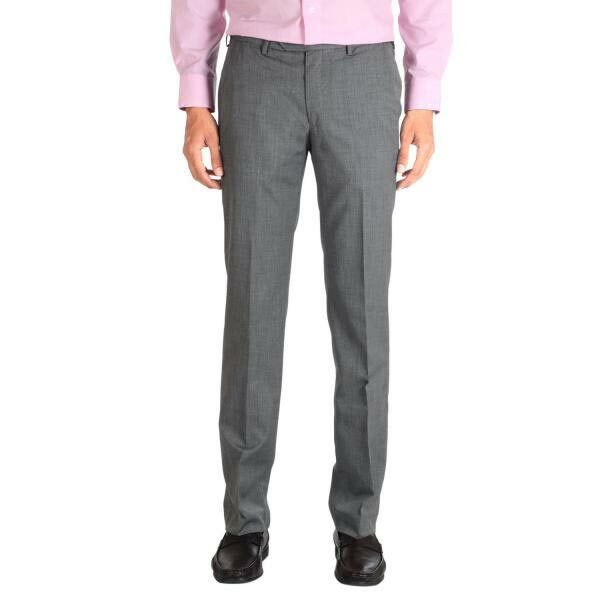 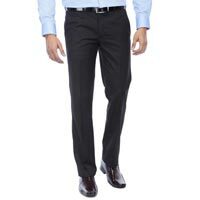 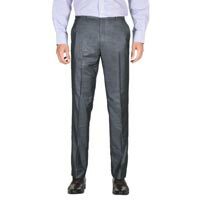 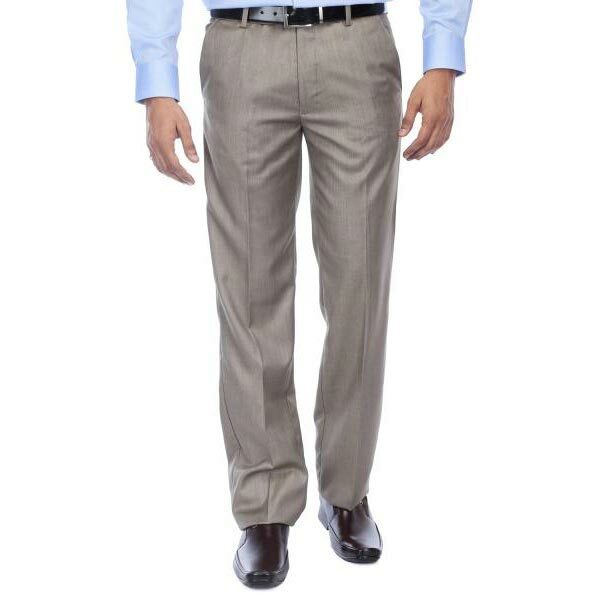 We offer these Mens Trousers in a wide range to suit the requirements of the clients.